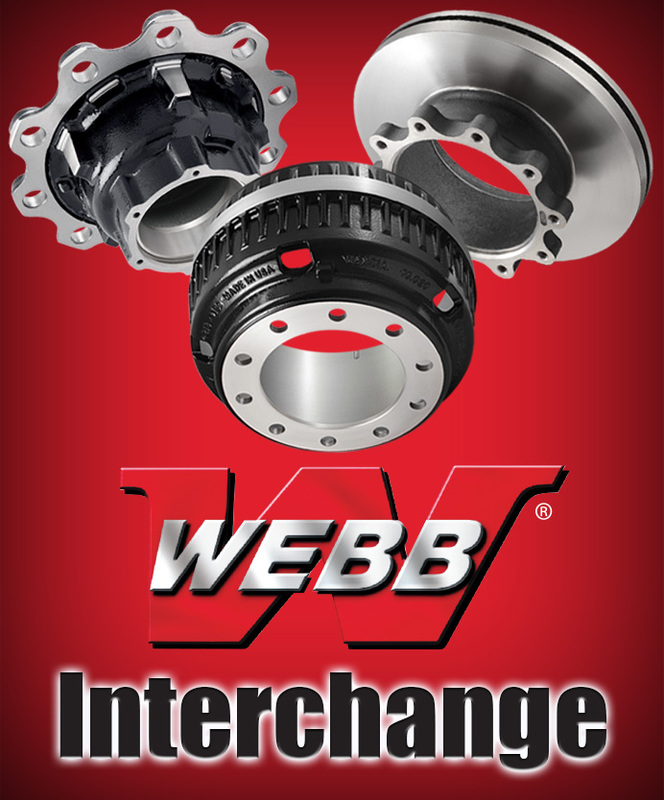 Webb hubs are available for steel or aluminum disc wheels and are the preferred choice due to high product quality and convenient packaging. 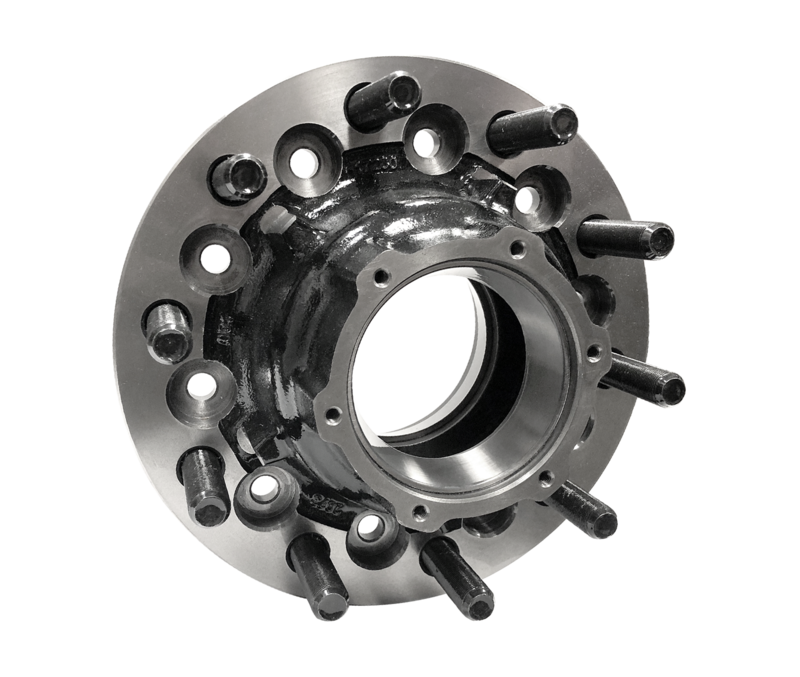 Our complete line includes heavy-duty hubs and hub assemblies for multiple trailer applications. 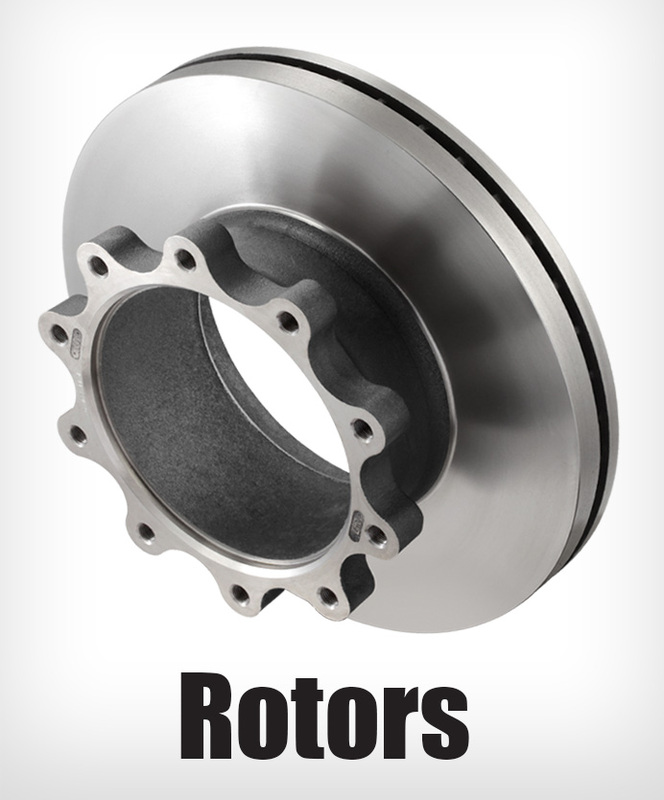 Trailer axle hub assemblies are available in all popular brake sizes using brake drums or rotors. 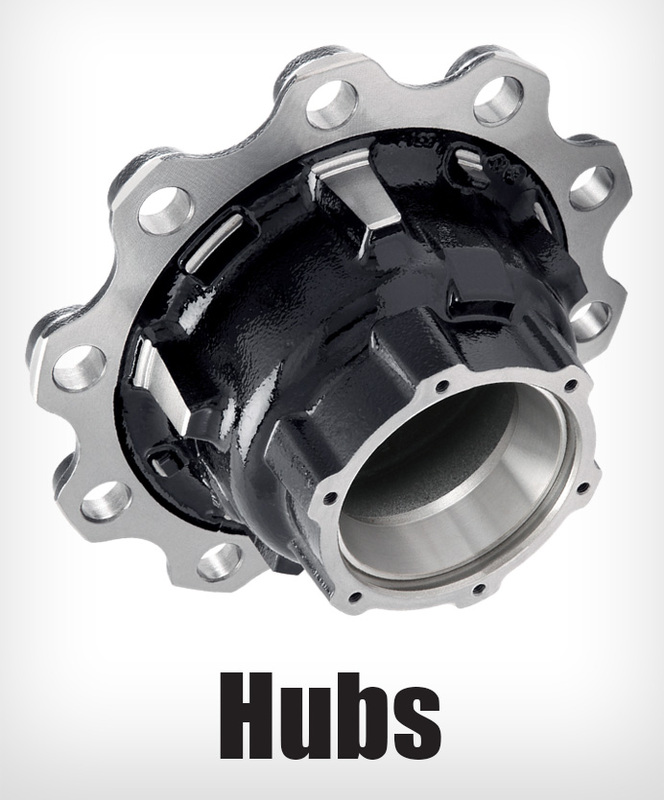 Hubs are available with or without ABS. 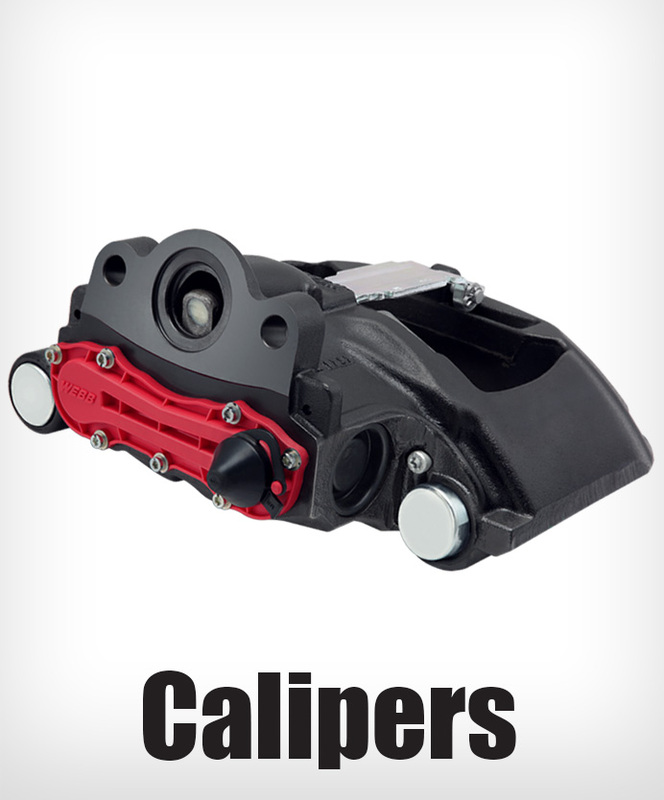 Click on hub numbers below for more information. 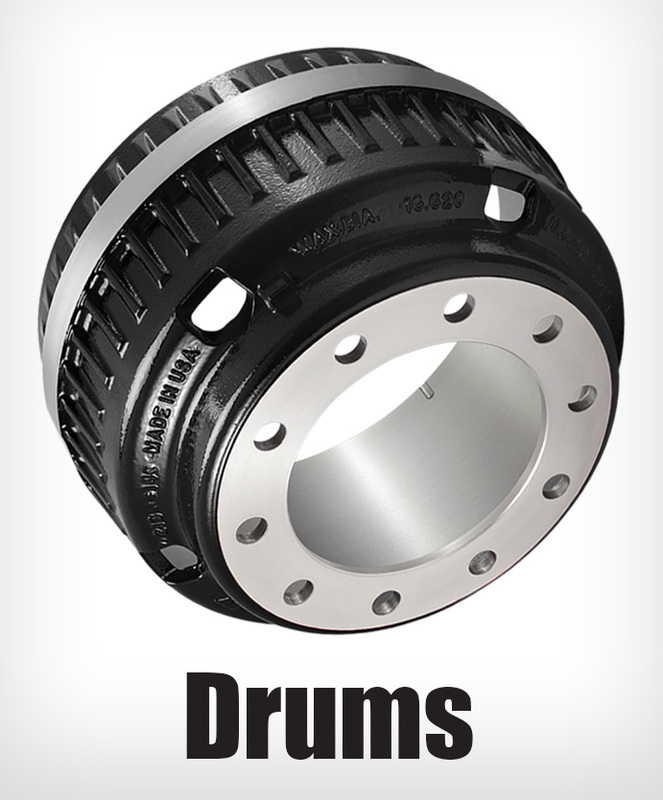 This hub designed for dual wheel mounting or single wheels with 1/2" maximum offset.